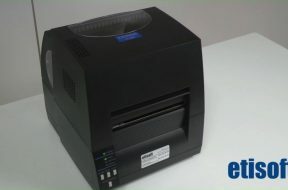 How do I install and run the CL-S700 and CL-S703 printers? How do I install and run the CL-S700 and CL-S703 printers? 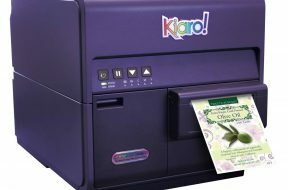 How to print labels on your own using etiLABEL? We recommend that you take a look at the short manual showing how to start printing with Citizen printers. 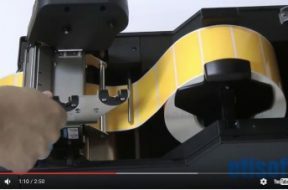 A short movie starring Citizen printer shows how uncomplicated it is to change ribbon beam in your printer. We share our knowledge in a clear and understandable way, encouraging you to go for it by yourself. We stacked the most frequently asked questions concerning KIARO! printers in 2-minute presentation. 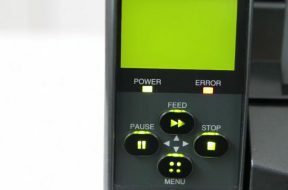 Have a look into our video-guide, where just in few simple steps you will learn how to easily calibrate material sensor mounted in our printers. Thanks to our tips & tricks you will surely find using our products easy and enjoyable.